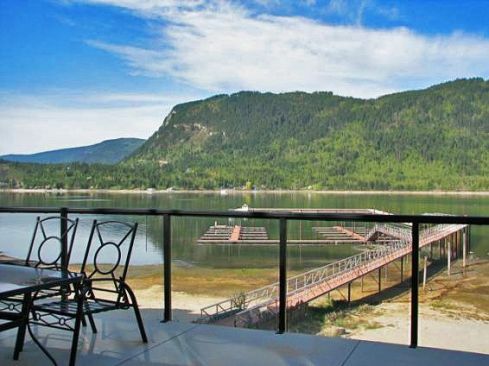 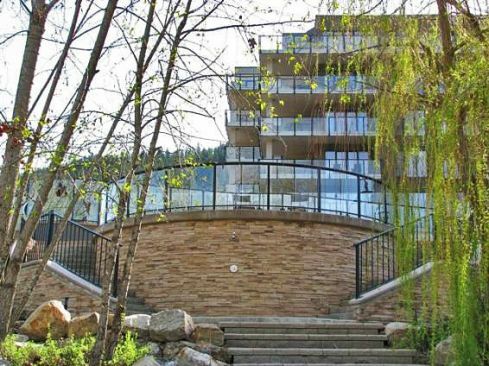 Located on the shores of beautiful Mara Lake, Legacy is at the heart of the Shuswap Valley and only minutes from the town of Sicamous, where you will find a selection of restaurants and shopping as well as nearby golf courses and hiking trails. 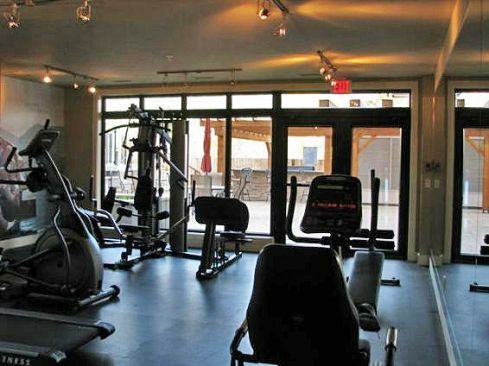 Legacy Resort features high end recreation facilities and is the perfect choice for those looking to experience the best that the Okanagan has to offer. 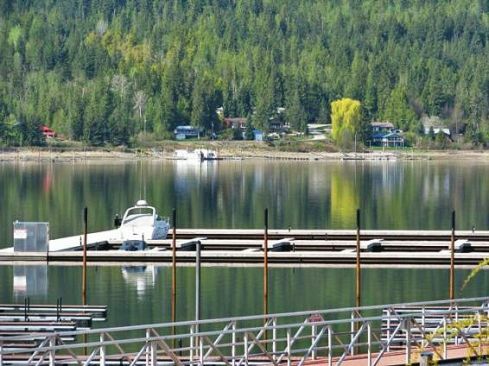 Guests enjoy access to a private marina, white sandy beach, modern gym and fitness facilities as well as a large outdoor swimming pool. 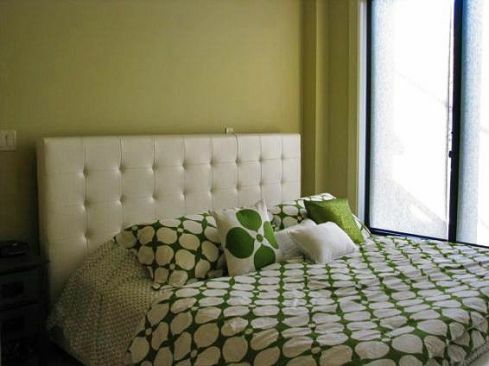 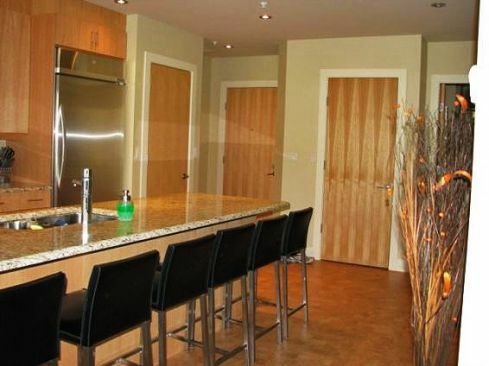 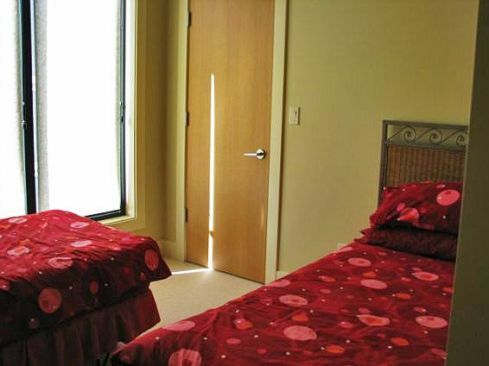 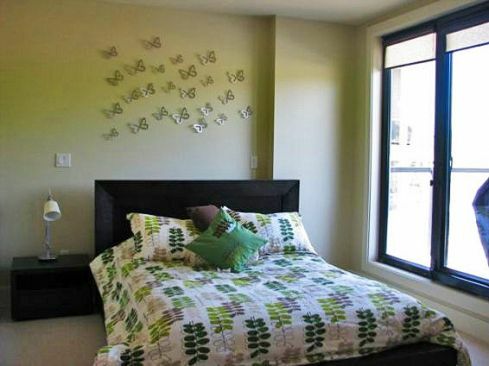 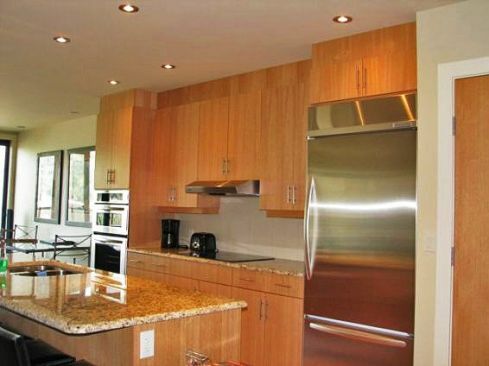 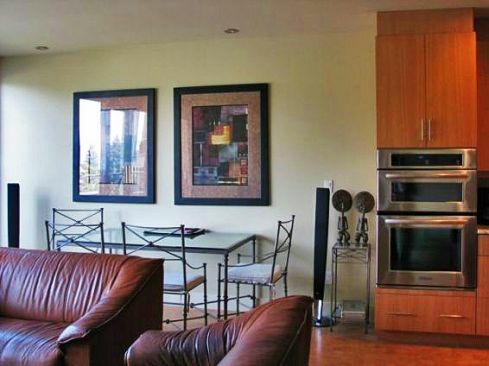 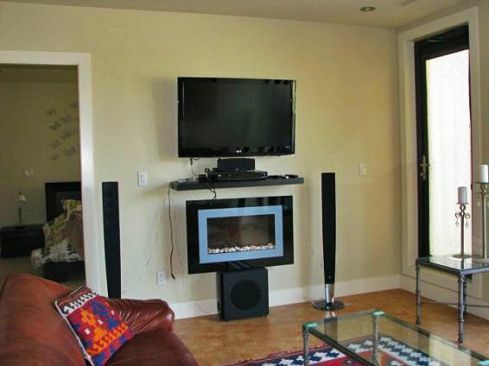 This 3 bedroom unit can sleep up to 6 guests and features all of the modern comforts of home. 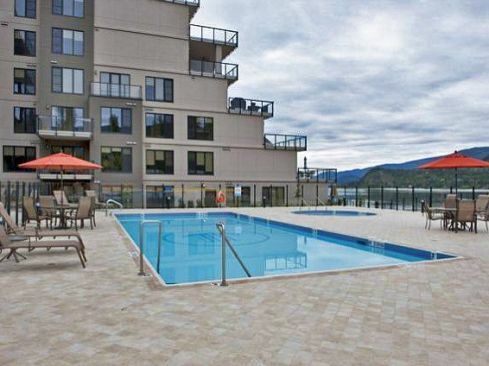 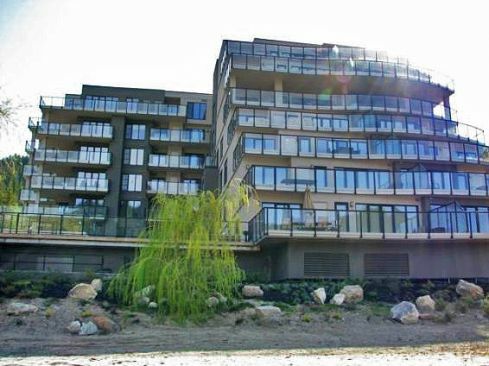 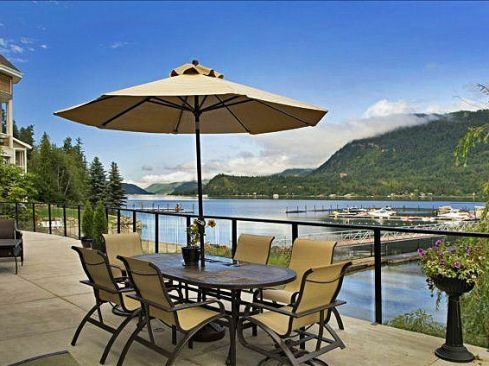 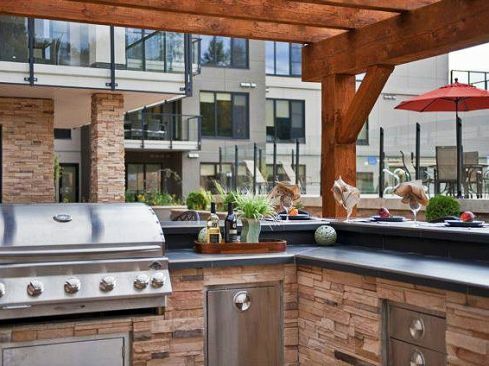 Make your next Okanagan vacation a memorable one with The Legacy on Mara Lake.